Safari Trek is a track ride in Land of Adventure at Legoland Florida. While it's not the best, it is also recommended. The minimum height to ride is 34 inches. 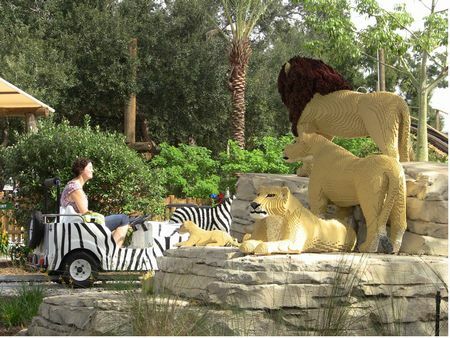 Ride through a jungle of Lego Animals.